With a target of reaching a core audience of 40-60 year old women, a new era for the service formerly known as the Community Channel begins. 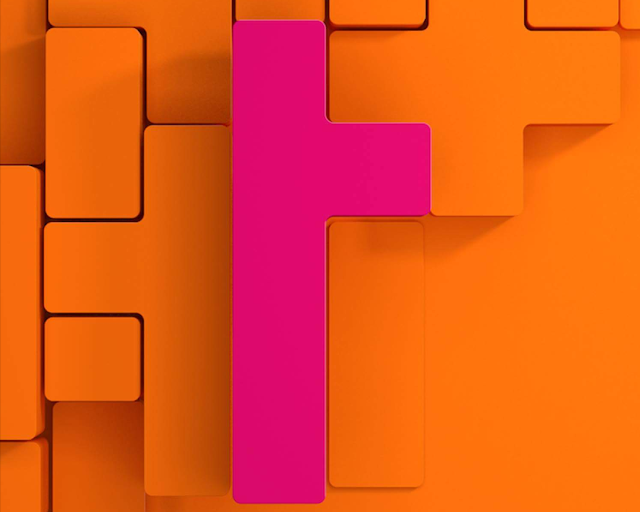 On Tuesday morning, the Community Channel becomes Together on Sky, Freesat and Virgin Media, and relaunches on Freeview (receiver and location dependent). The channel will feature a new primetime schedule that will showcase new programmes and a "wake up" programme block repeating the best of primetime. 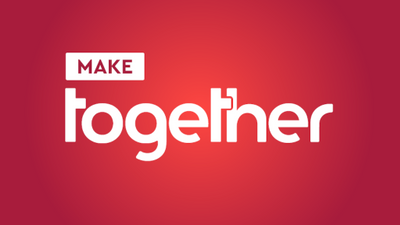 Other programme blocks featured on Together include "Make Together", offering programmes on arts, crafts, hobbies and fandom. "Better Together" bundles shows about being active, eating well and taking care of mind and body. Those running the channel, which became a community benefit society in 2016, say that they are targeting 40-60 year old female viewers "as they're the ones who engage more in community life and volunteering." The Community Channel originally launched in 2000 and was operated by Media Trust with support from all major broadcasters including donated bandwidth from multiplex operators - for a number of years up to digital switchover, the BBC provided bandwidth for the service on Freeview. The channel's transition to a community benefit society aimed to enable it to stand as an independent operation with support and funding from its viewers. The blocks featured in some of Together's pre-launch teasers have reminded some commentators of Channel 4's branding.